Discussion in 'Beginners Corner' started by Cristina, Jan 16, 2019. I am interested in starting a martial arts class. After research I concluded that Tai chi and Kung Fu could work for me. I heard and read that they are quite similar but I am not sure which one to start with. Some people say they go great hand in hand.. but what would you reccommend for someone who has never practiced this at all? Could it be better to start softer with Tai Chi and move up to Kung fu after? Your advice is thrully appreciated! Kung Fu is a generic term used in reference to Chinese martial arts. There are many many different systems of Kung fu. Taiji is the name used for several different but related systems of Kung fu. So a better approach would be if you can tell us what schools are available to you, perhaps they have a website and you could post a link. Then we can discuss what the training might be like. But regardless of that, with both Tai chi and whatever style of kung fu that may be near you, I could make generalizations about each of them, which can be totally inaccurate. I could tell you tai chi is useless in a fight, and all the school teaches is hard tai chi application. You may even find if you look at schools that you enjoy daito ryu, or shotokan karate more. If you could send us a website we may be able to identify schools worth trying out, but then try out whatever schools are near you, make sure they are financially/schedule compatible with you, and stick with whichever one you like the most. 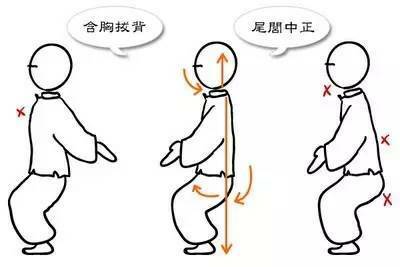 Could it be better to start softer with Tai Chi and move up to Kung fu after? Taiji is not the best MA system to train as your 1st MA system. You may become "too soft" for the rest of your life. - young, you want to develop hardness (Yang). - old, you will have the rest of your life to learn how to be soft (Yin). 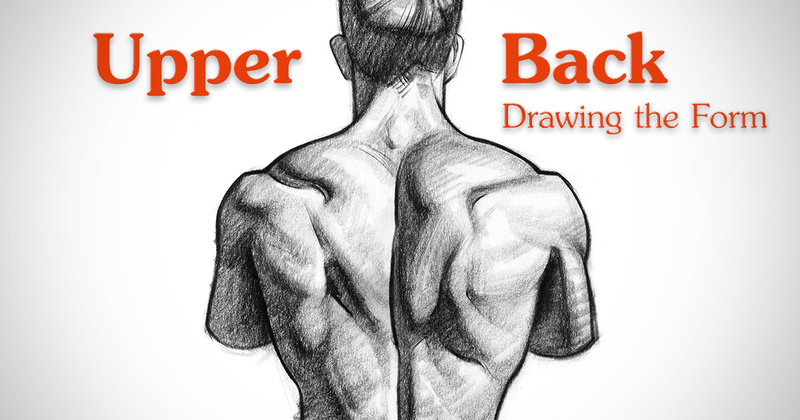 Before you can hold a pencil with your back muscle, you should not train how to hollow your chest and drop your shoulder. There are plenty of taiji practitioners who can fight well. And if you learn a style that makes you 'soft', you can learn something else to get rid of that later on. After you have learned "If you don't move, I won't move." It will be very difficult for you to learn "You have to give before you can take." It's OK to be conservative when you are old. It's not OK for you to be conservative when you are young. IMO, it's not proper for a young guy to act like a 80 years old man. I have train mostly in striking arts, including Kung Fu long fist. If I had started in Aikido, I probably would not have taken another art. I only got to studied Aikido for one year , I enjoyed it very much. IMO Since you don't like hitting, I think Aikido would be perfect for you. Finding a good teacher is the hard part. Please Read the OP I may have a little Aikidoka on my hands, in the Aikido form. Hi Christina, it is not uncommon for people not to want to do the hitting and fighting, and there is nothing wrong with that, the truth is what ever martial art you choose, the instructor will guide you through your fears, this is part of the training and as you progress you will become more confident in these things. As others have said see what's available, go and visit a training class, most offer a free class or trial period, some even have women's classes and or family classes, don't be afraid to ask questions, and don't rush. Hi guys, thanks for the answers! They describe their styles a bit there. The first one is definitely much softer than the second.. I’m sure of that. Where have you posted this information? There's probably some bias involved here, but I based on just the two websites, I would absolutely train at the second one (the colosseum). That being said, it's still worth going to both in person and seeing which one you jive with better. There's no point going to the best school in the world, if you won't stick with it, when you could go to a pretty solid school that you will stick with. I saw that it was pendind approval. I think you can see it now since there is already a reply to it.. I'm totally confused. With defence and not into the hitting and fighting. It sounds like you have a bunch of goals that really don't match here. Discipline and self-control comes from working hard at something. You'll gain this regardless of what you do so long as you work hard at it and stay focus. You don't need martial arts for this. Just do something that gives you a good challenge and enjoyment. Defence - includes fighting. It's not made of only fighting, but it does include it. Separating the fighting part will make your defence weaker. The path that you are currently looking at is taking martial arts and not being able to actually use it for defence. If this is the path you want to take, then I would recommend you take a Martial Arts with a lot of movement and that will accomplish your first goal. Then find a good self-defence class to tak and that will satisfy your second goal. If you really want to use martial arts for self-defence then you have to spar, which means hitting and getting hit. There's just no way around it. So a self-defence class is your best choice for your second goal.